Brookstown Rd, Peacock Rd, and Ralph Parks East Rd. Some Property owned by Ernest Thomas, Spencer Thomas, Boyd Powell, Alton Parke, J.A. Griggs, and Virgil Coleman. 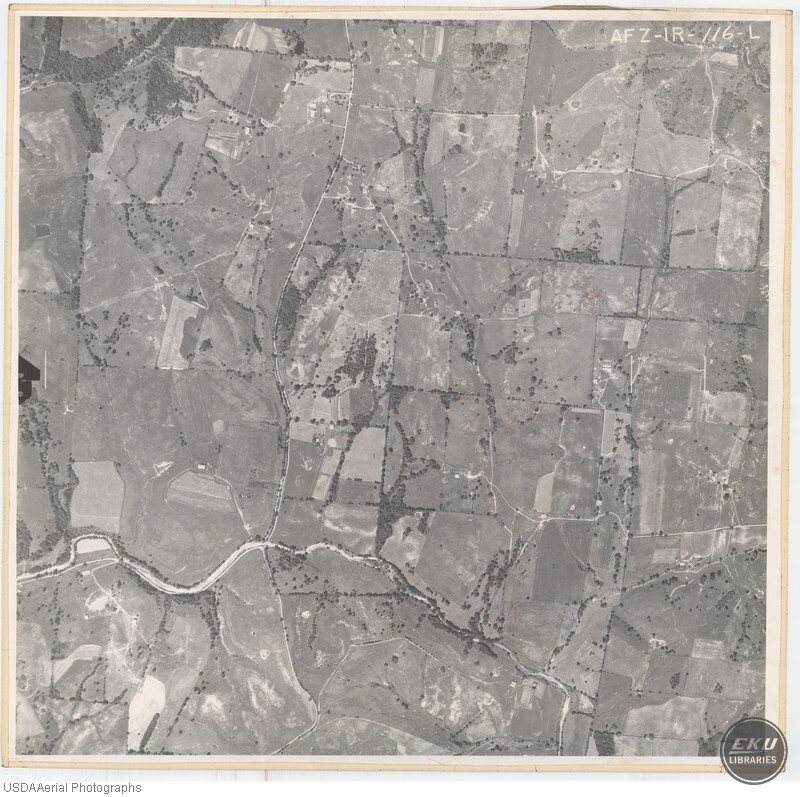 USDA, “Madison County, North of Union City,” Digital Collections, accessed April 19, 2019, https://digitalcollections.eku.edu/items/show/784.